Pippali – Long Pepper is a very unique spice. 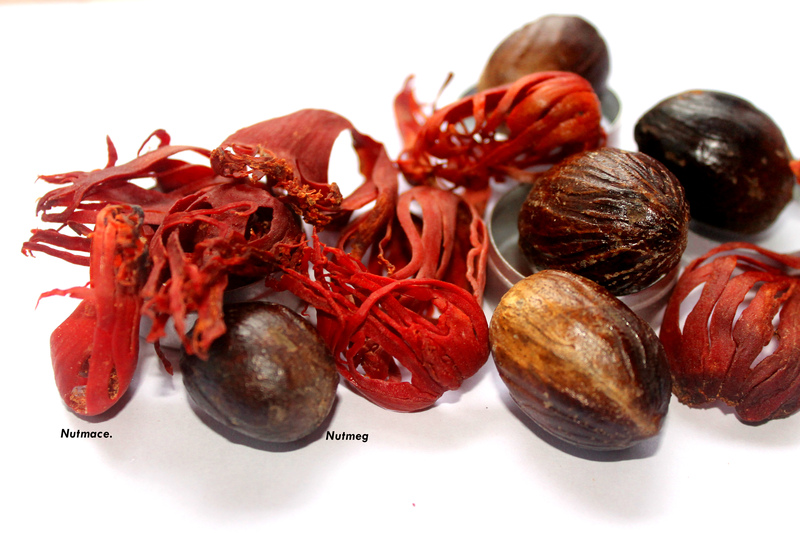 It has all qualities of a typical spice like useful in indigestion, asthma, cough etc. but it is also a very good aphrodisiac and anti aging spice.